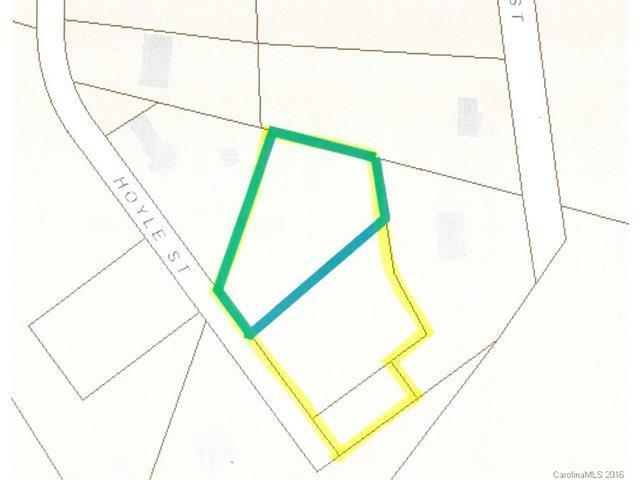 City water and sewer lines are present, however new owner must pay to have lines connected. To be conveyed with other parcels 133132 and 133141. For a total of 1.10 acres. Property located near main street and minutes away from hwy 321.Property is listed well below combined tax value!